This month, Good Hope Farm project partners received two grants for the farm totaling $50,000. The first grant was awarded to The Conservation Fund by The Pentair Foundation. This grant will support irrigation installation, construction of a demonstration rain garden, and educational opportunities around water use. 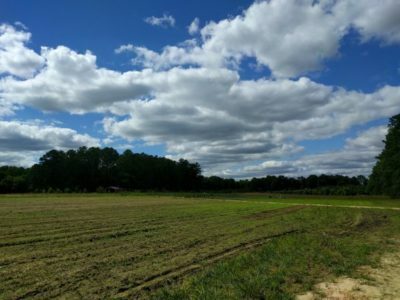 The second grant was given by the Triangle Community Foundation to Piedmont Conservation Council to expand community outreach efforts and development of CSA and gleaning programs. We are thankful to these foundations for their support of Good Hope Farm!